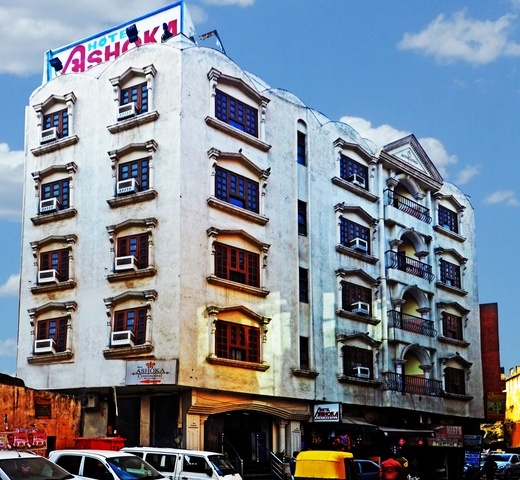 Hotel Ashoka Continental offers a range of well-appointed rooms and suites that have been equipped with all modern facilities. 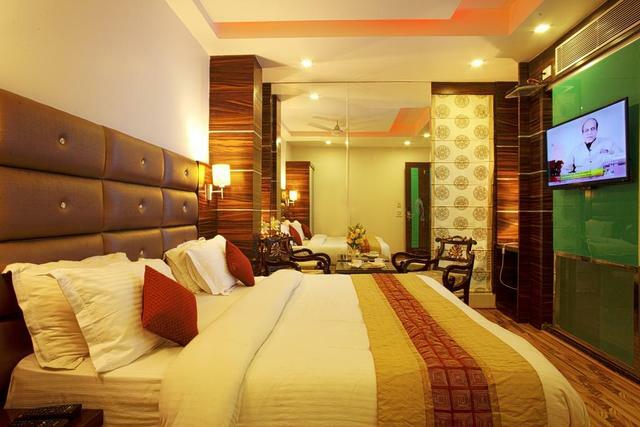 Its contemporary design and elegant interiors gives it an aura of grace and sophistication. 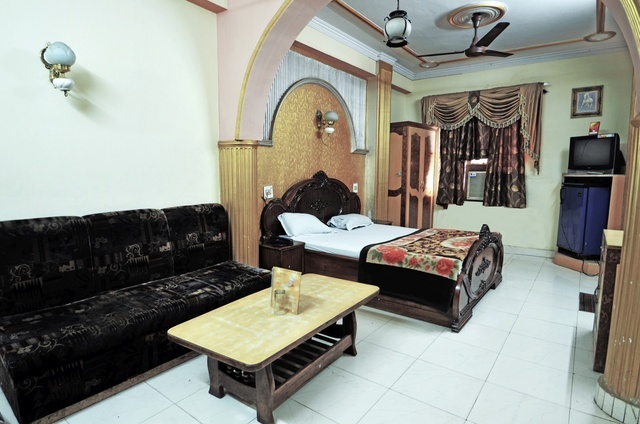 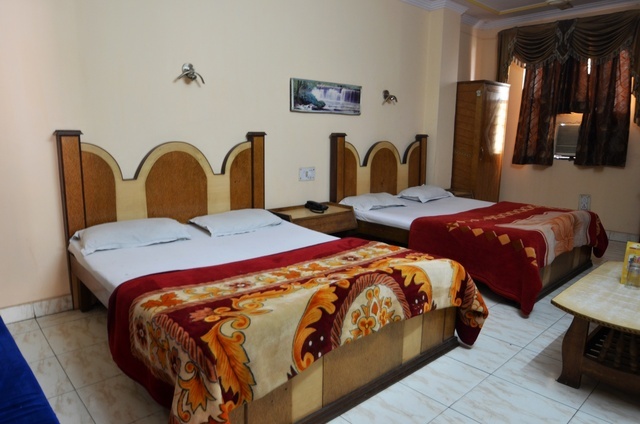 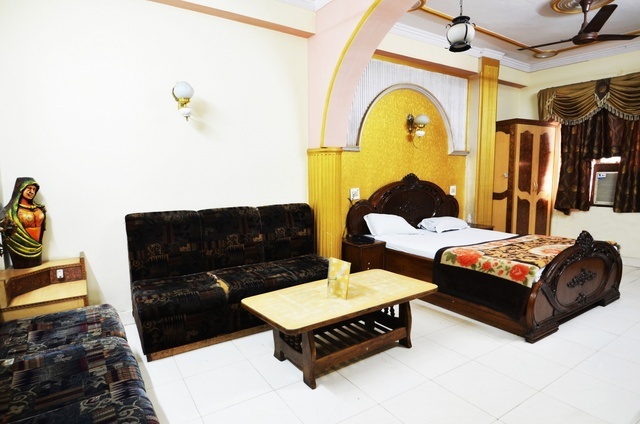 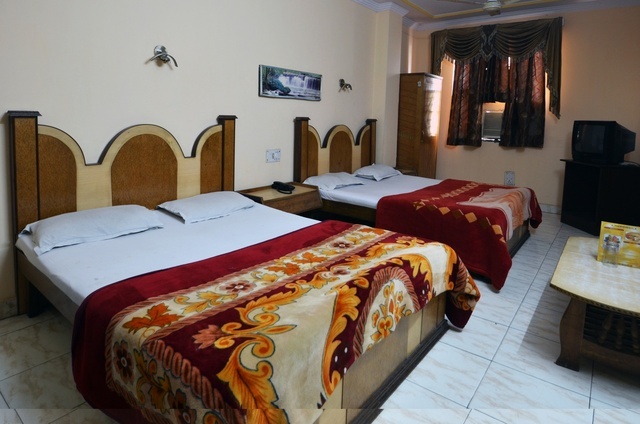 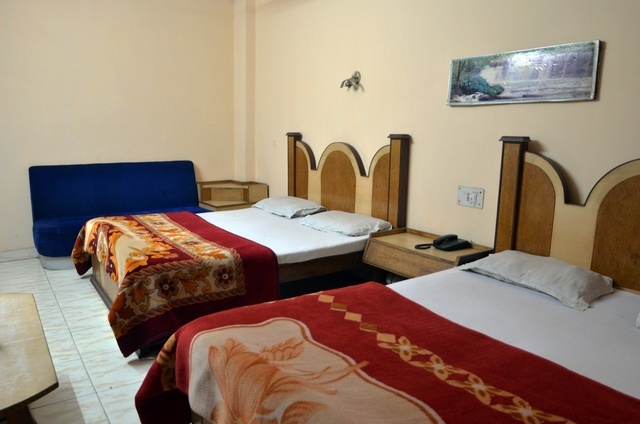 Hotel Ashoka Continental is located in the prime area of Pahar Ganj in New Delhi. 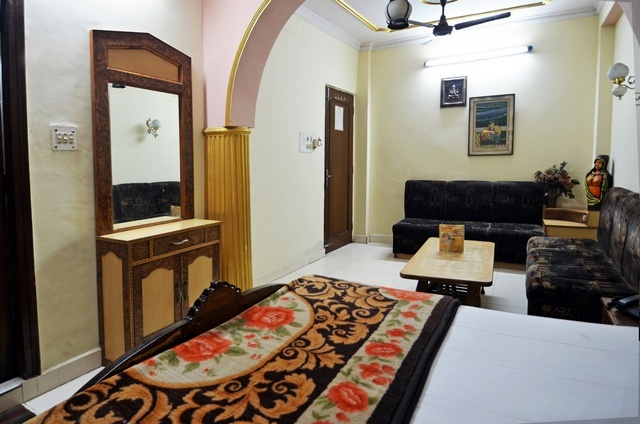 The hotel is in close proximity to places of interest like Jama Masjid ( approx 2 km) , Jantar Mantar (approx 4 km) , India Gate (approx 5 km). 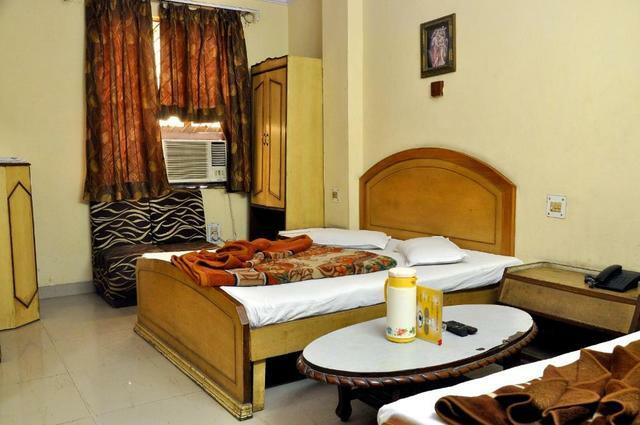 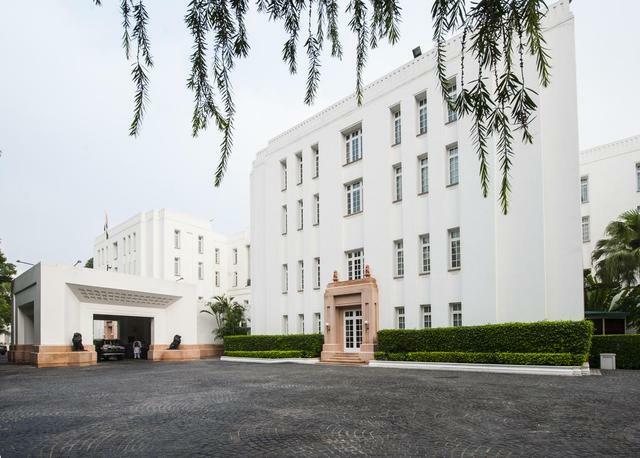 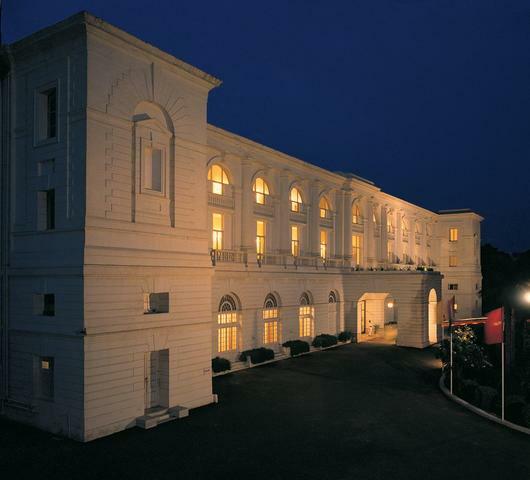 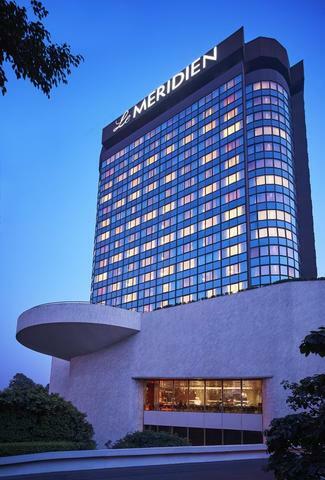 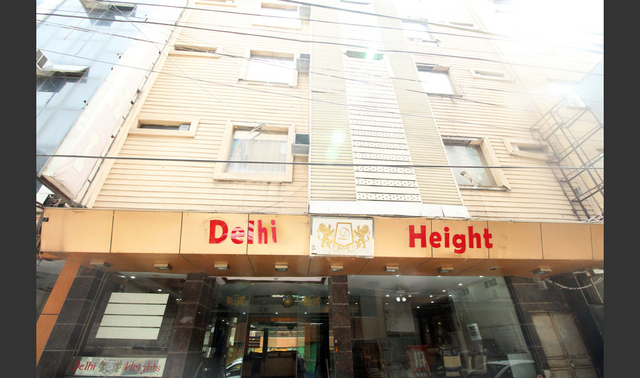 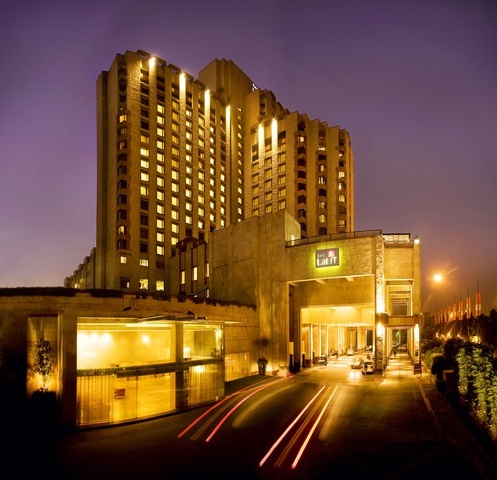 The hotel is also close to the New Delhi Railway Station and Connaught Place. 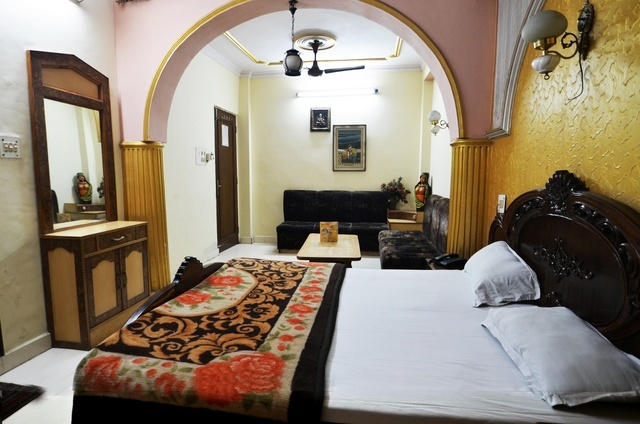 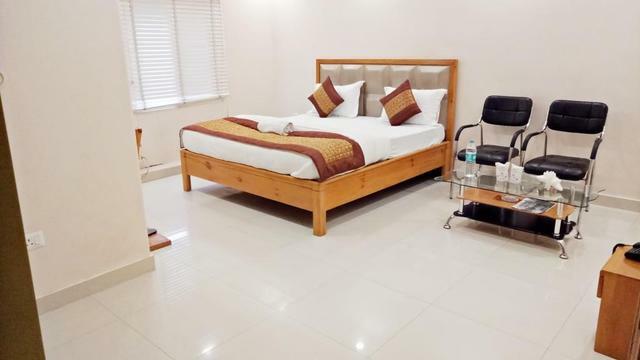 Guests can enjoy their stay at the hotel while visiting historical sites like Birla Mandir, Gandhi Museum, Raj Ghat,Red Fort,Qutab Minar, Humayun's Tomb, Safdarjung Tomb and Lotus Temple. 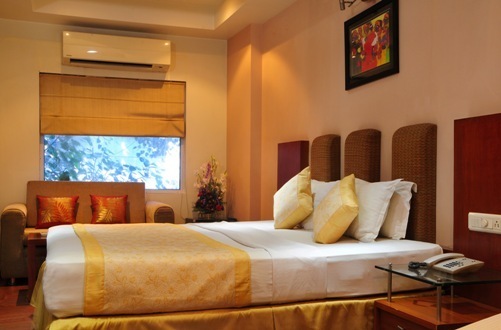 The Ashoka Continental offers its guests the best and finest comforts and services available. 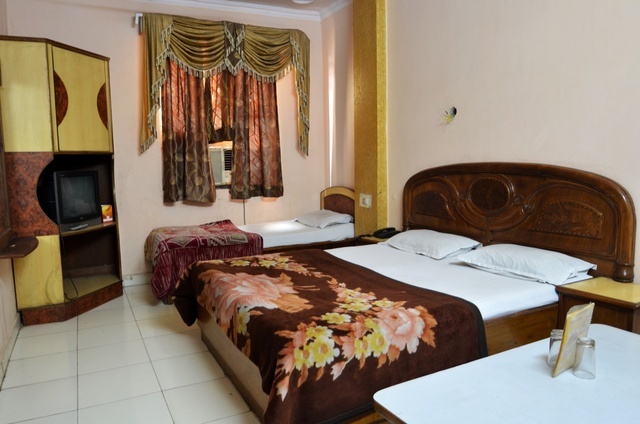 The hotel has a currency exchange centre that lets the international traveller exchange currency without any hassles. 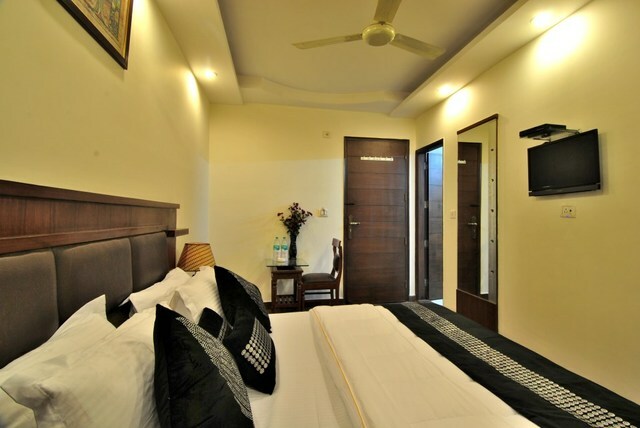 The entire hotel is a Wi-Fi hotspot and lets its guests connect to the Internet and work with ease. 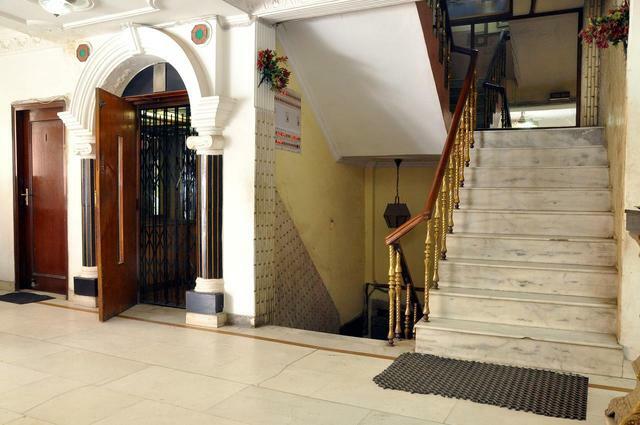 There is also a doctor available at any hour of the day for any medical emergencies. 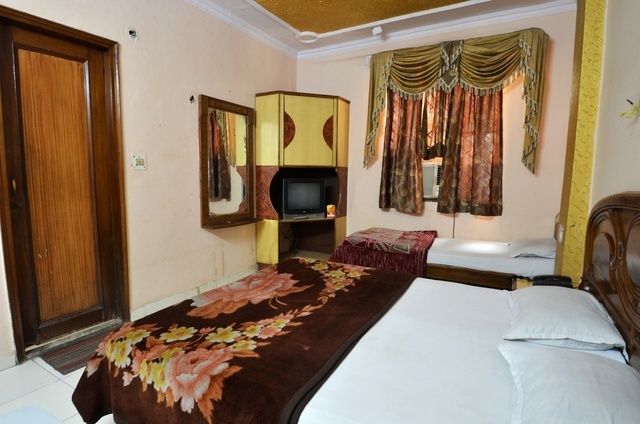 Hotel Ashoka Continental offers well-appointed rooms to its guests. 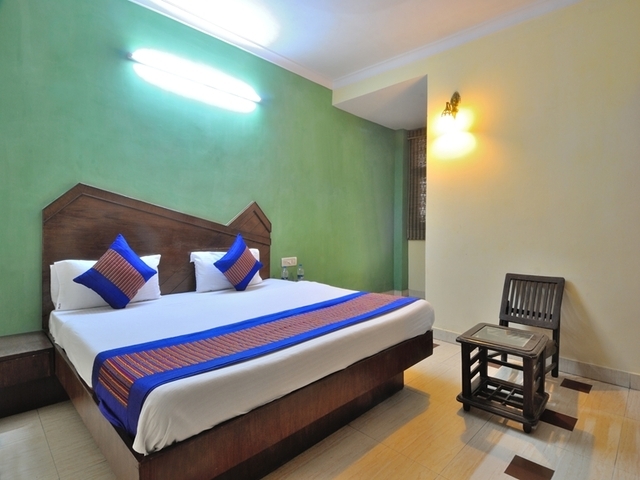 Each room is fully furnished with the finest amenities and comforts that a guests would desire. 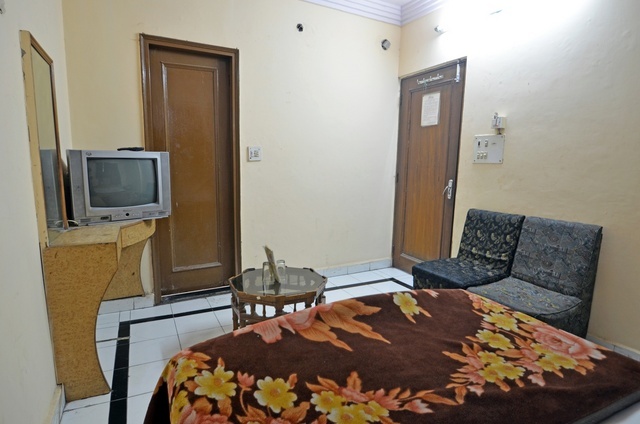 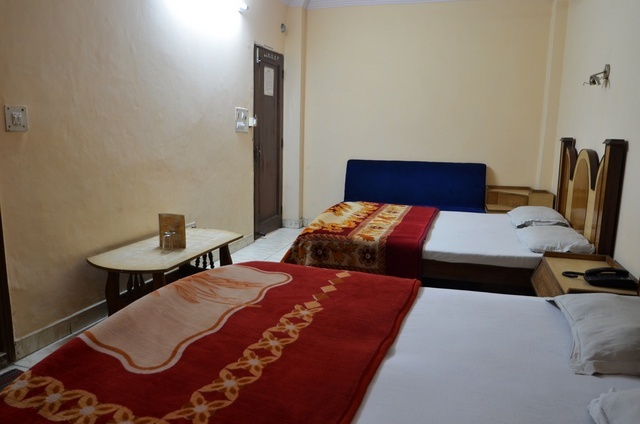 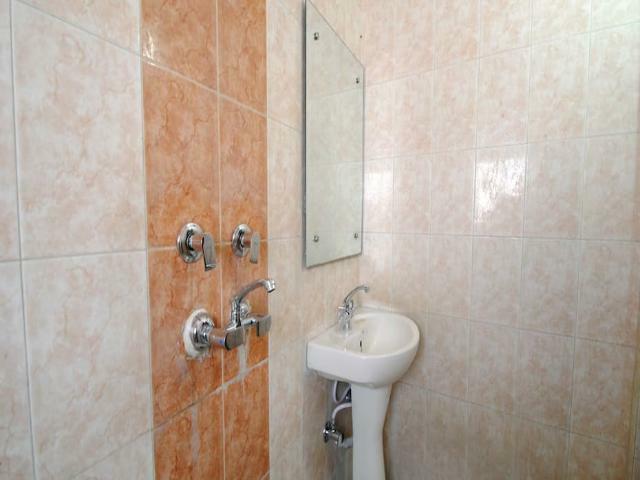 Air-conditioned rooms are also provided and come with colour TVs, refrigerators and telephones with STD/ISD capability.